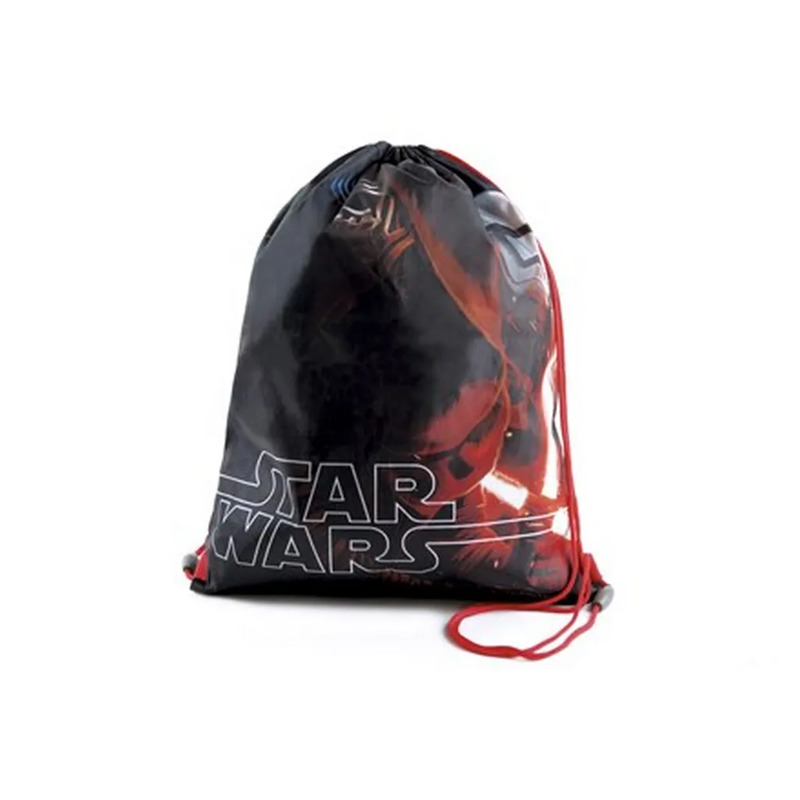 Boys Star Wars drawstring bag with the Force Awakens design. Great to use as a gym bag for school. Features Kylo Ren and a stormtrooper. One size: 33cm x 40cm (13in x 16in).